When you get a new travel rewards credit card, you want to meet the credit card minimum spend in order to earn the valuable signup bonus. But, the last thing you want is to run up charges on your credit card you won’t be able to pay off in full. This guide will explain how Plastiq can help. 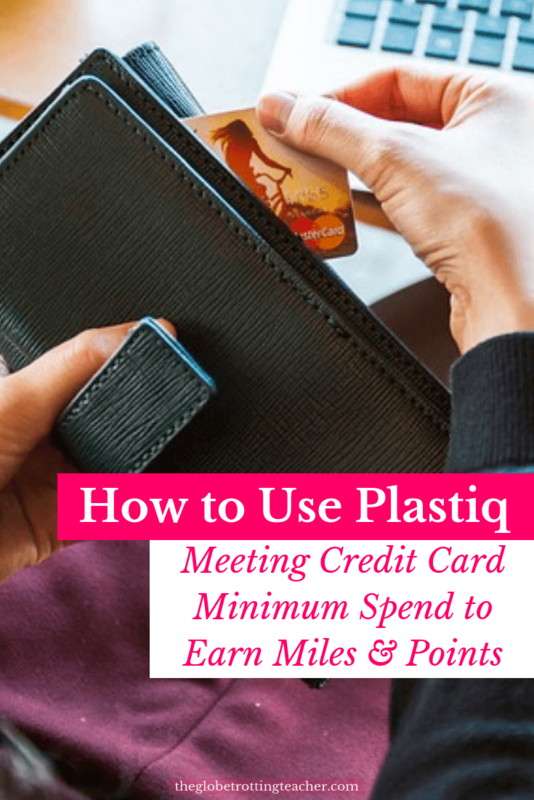 I’ll break down the math to show how to use Plastiq to meet a credit card minimum spend. As well as how doing so can help you maximize the return on your money with the bills and expenses you already pay. Plastiq is a bill pay service that lets you use a credit card to pay for bills and services you wouldn’t otherwise be able to pay with a credit card. Using the Plastiq interface, you’re able to quickly and easily set up payments for your bills with your credit card. After which, Plastiq will pay the bill either with a check or by ACH. The upside to this, of course, is earning miles and points for expenses you otherwise wouldn’t be able to earn miles and points for. However, the downside is the 2.5% Plastiq fee for this service. Looking at this value proposition from a miles and points perspective, the goal is to always earn a greater return than what you’re spending. So outside of a Plastiq promotion, if you’re earning 2% or less of a return on your spending, paying a 2.5% fee doesn’t work out numbers-wise. There are exceptions, however. One of which is meeting minimum spend on a new credit card to earn the signup bonus offered by the card. Signup bonuses offer a higher than normal return value than when you use a credit card for everyday spending and bills once the minimum spend has been met. Because of this, you never want to miss earning a signup bonus. 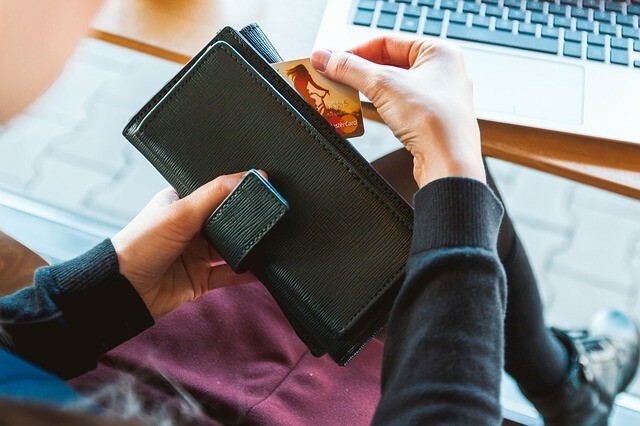 It’s beyond important to know and understand your monthly budget and expenses so as not to overreach on the minimum spend you can handle and pay off in full at the end of the month. 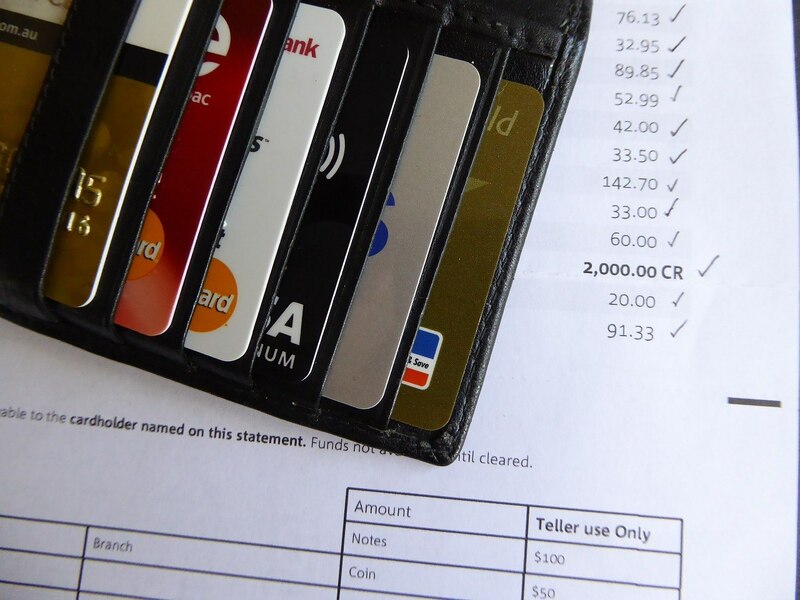 Most credit cards allow 3 months (some 90 days) to meet a minimum spend. 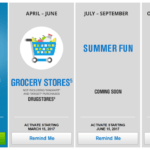 During that time, you’ll be asked to spend a specific amount of money to earn the signup bonus. With a tool like Plastiq, you can consider all the bills, everyday spending, and services you already pay as a means of meeting that minimum spend, not just the ones that accept credit cards. 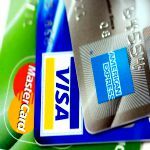 You’ve used your new credit card for your everyday spending and the bills you can already pay with a credit card but still are short of the minimum spend. You’re planning for a bucket list trip and need to be a bit bolder with your credit card strategy. With Plastiq’s help, you’ll have more options to meet multiple minimum spends at the same time. For example, let’s say you have a $350 car payment each month. Plastiq can help you pay that car payment over the next 3 months, giving you $1,050 more in credit card spend over a 3 month period. That’s $1,050 you would’ve been paying anyways but paid with Plastiq for a return on your spending in the form of earning a lucrative signup bonus. I know you’re probably thinking yes to more miles and points but that 2.5% fee is no fun! 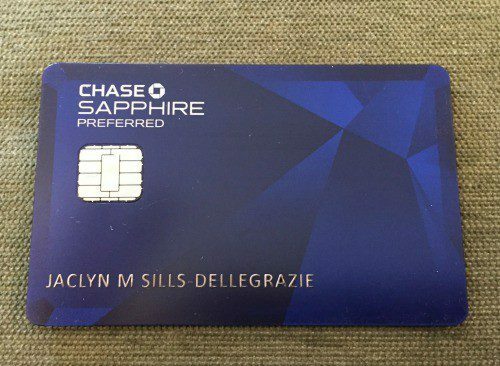 The popular Sapphire Preferred, for example, is a top travel rewards card often recommended as one of the first cards to get. The standard offering is to earn 50k Ultimate Rewards points after spending $4k in the first 3 months. Chase says this signup bonus is worth $625 in travel when the points are redeemed for a 1.25 cent valuation in the Chase travel portal. This means you’d “get back” $625 of that $4k in minimum spend in the form of travel rewards, working out to be a 15.6% return on your spending. If you met the minimum spend with the bills and everyday expenses you would’ve paid anyway, that’s 15.6% of your money spent getting you closer to your travel goals. I’d also argue this $625 value is the minimum. 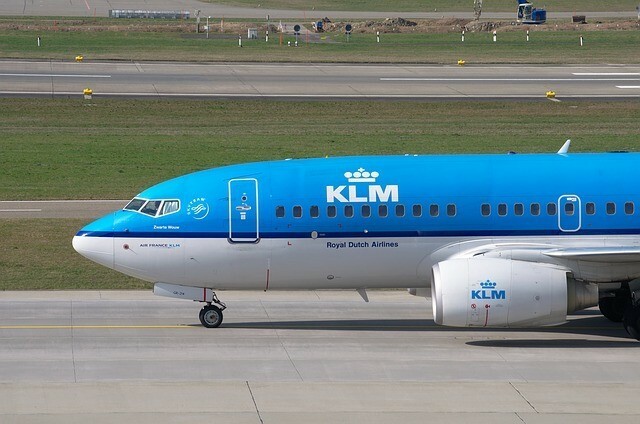 Those 50k Ultimate Rewards points can be worth much more by using a Chase transfer partner like Singapore, Flying Blue, or United and redeemed for an award flight. Now, let’s factor in the 2.5% fee for using Plastiq to pay bills you’d otherwise not be able to pay with a credit card. Redeeming the 50k Ultimate Rewards points earned from the Sapphire Preferred for the minimum amount in the Chase travel portal works out to a 13.1% return on your spending when the Plastiq fee is accounted for. If you maximize those points with a Chase transfer partner, the percentage of your money’s return value can increase significantly. Remember, the goal with Plastiq is to simply shift how you go about paying for certain bills and expenses to earn a travel reward. No matter what, you have to pay off that credit card bill in full by the end of the billing cycle. Paying credit card interest fees will chip away and eventually completely erase the value of that signup bonus in the first place. 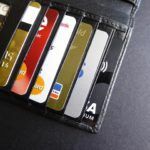 Beyond meeting a credit card minimum spend, you’ll have to do that math with your particular credit card to figure out if the 2.5% fee works to your advantage longterm. A return value higher than 2.5% could make sense depending on your expenses and travel goals. This is one of the more frequently asked questions I get from travel hacking beginners. Before continuing, it’s important to understand what cards you can and can’t use for specific types of expenses with Plastiq. You’ll notice Mastercard and Discover cards can be used to pay all kinds of bills with Plastiq. 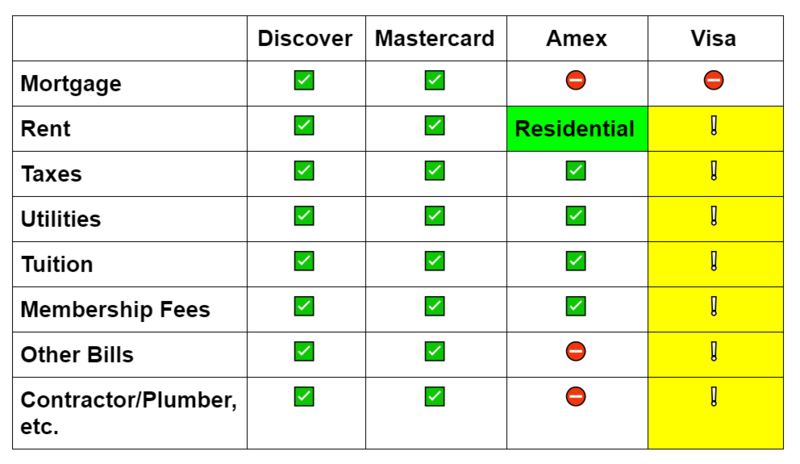 Visa and American Express cards come with a few restrictions. With Visa, in particular, the workaround to using it successfully for Plastiq payments is to first use an Amex, Discover, or Mastercard to pay that bill first. Then moving forward, you’ll be able to pay with a Visa without worrying about your payment coding as a Plastiq cash advance. Minimum spends and Plastiq aside, I never use my cards for cash advances because of the high interest fees you pay upfront. So, I’ve lowered my cash advance limit to $0 on all my credit cards to avoid a costly accident. 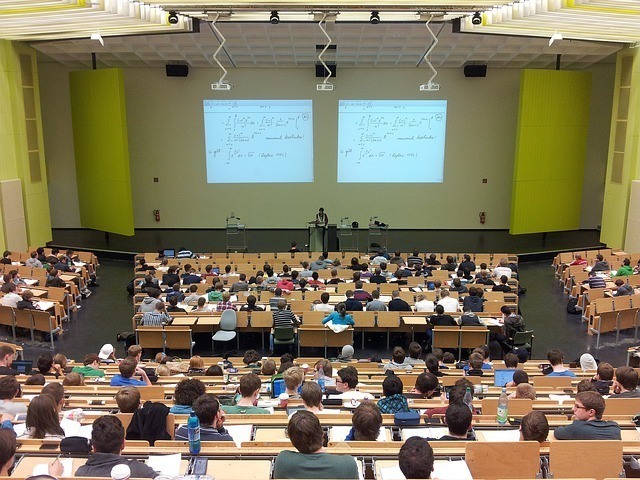 Just to highlight how beneficial using Plastiq could be, let’s imagine you have $10k in tuition to pay. The average credit card minimum spend is around $3k, with some being higher or lower than this. You could potentially break up this $10k payment among 3 or more new credit cards for an incredible return value on your money. With the right cards, the $10k tuition payment could essentially be in exchange for a fully “paid-for” trip with miles and points from the signup bonuses alone. 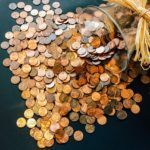 The whole reason I got started with miles and points in the first place was that I saw how much money my husband and I were spending each month on bills and everyday spending and I knew there had to be a way to get a better return on our money spent. We all work hard for our money and in return, our money should work hard(er) for us. You can use Plastiq by signing up for a free account. By using this link, you’ll get $500 fee-free dollars for having made $500 in payments. The $500 fee-free dollars allows you to use Plastiq for another $500 in payments without the 2.5% fee. I will get $1k fee free dollars. Make your tuition, mortgage, rent and all the expenses you wouldn’t normally be able to pay with a credit card work harder for you. Using Plastiq to meet credit card minimum spends can earn you miles, points, and cash back rewards so you can book award flights, award hotel nights and travel more. Are you thinking about using Plastiq to meet a minimum spend?